Jayson lives among the shadows of Hestoria, his sole purpose for staying alive – to protect his half of the Seer’s crystal. 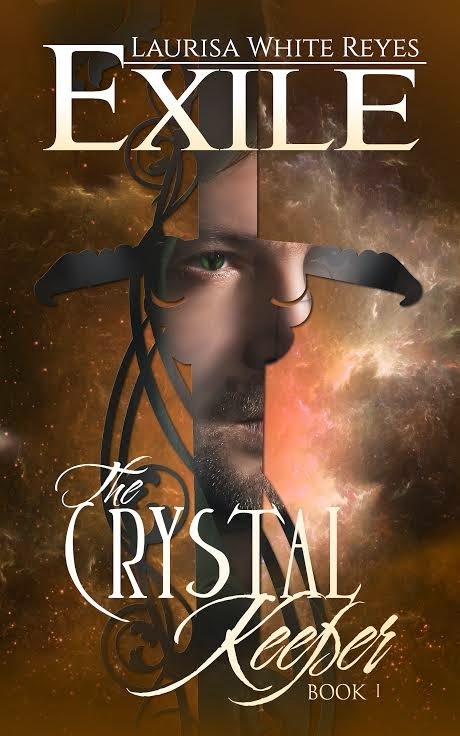 Exiled from his homeland for loving the king’s daughter, Ivanore, Jayson is now pursued by two opposing factions: the Vatéz (League of Sorcerers) who intend to use the crystal for their own selfish gain, and the Guilde, the ancient guardians of the crystal. Meanwhile, Ivanore flees from her father to Hestoria in search of Jayson. As the Seer, she is plagued with visions of him being tortured and is determined to rescue him. When the Vatéz capture her, however, she unwittingly jeopardizes everything Jayson has vowed to protect. 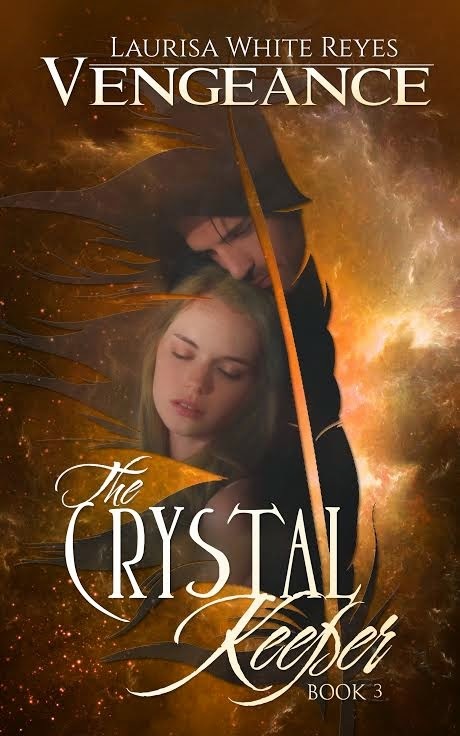 He must now make a terrible choice: Should he save Ivanore or save the crystal? 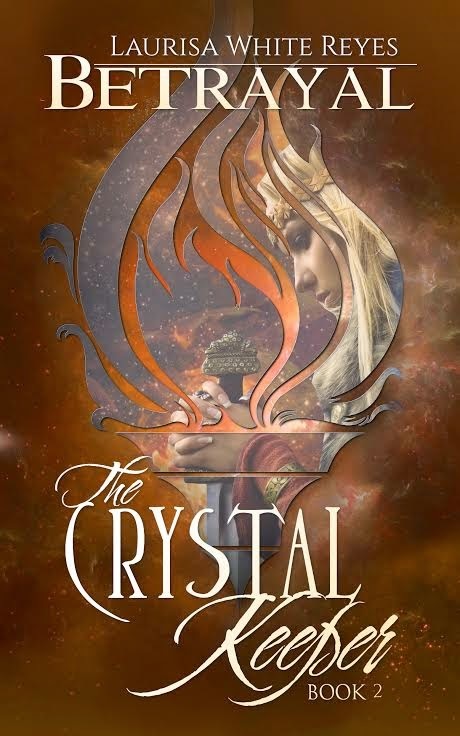 Though written for adults, The Crystal Keeper series is the prequel to Ms. Reyes' fantasy series for children, The Celestine Chronicles. 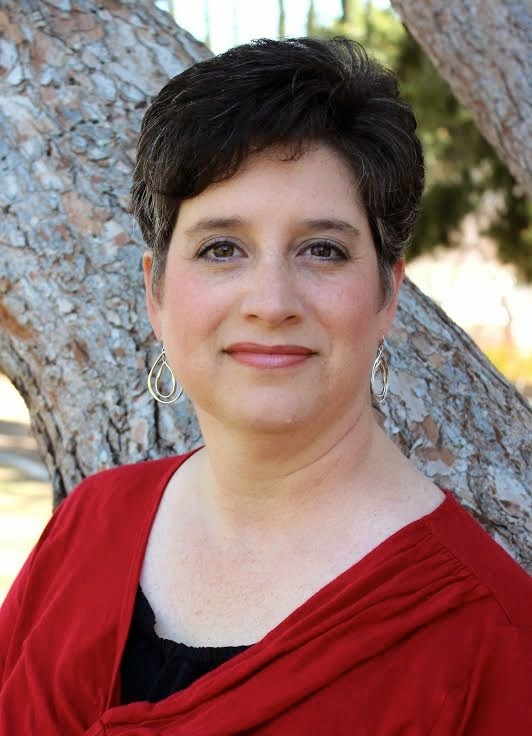 Senior Editor of Skyrocket Press and Editor-in-Chief of Middle Shelf Magazine, Laurisa White Reyes is the author of several middle grade and young adult novels, including The Rock of Ivanore,The Last Enchanter and Contact. 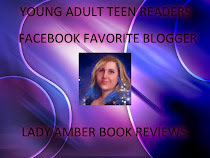 The Crystal Keeper is her first series for adults. Ivanore hunched over the parchment, the tip of her quill flicking above her hand like a trapped bird desperate for escape. The tallow candle cast a cramped circle of light across the table, hardly enough to see by. If only the night would last a little longer. Perhaps then she would have enough time to write everything she needed to. But alas, time was one thing she had too little of—that and light. An older man with long, gray-streaked hair and piercing gray eyes, waited beside her. The stone bungalow, their most recent of many hiding places, boasted the barest of furnishings: the table, stool, cot—and a plain wooden chest, its key held tight in his fist. A sudden thump sounded at the door, startling them both. A strand of Ivanore’s hair, gold as the candle light, fell across the page. She quickly tucked it back into place and wrote faster. Zyll laid a hand on Ivanore’s shoulder. “They are here,” he whispered. Ivanore finished the document and handed it to Zyll unbound. Turning to the chest, he carefully laid the pages inside. “Wait,” said Ivanore. 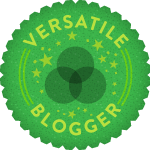 “Will you keep this as well?” A flat circle of pale green crystal lay in her open palm. Zyll reluctantly folded his fingers around the cool stone. “Of course, milady,” he said. Then, adding the crystal to the parchment, he laid a plate of thin wood atop them both, sealing the chest’s false bottom. He closed the lid and locked it. The pounding at the door grew more insistent. Whoever stood outside was using his full weight against it in an effort to break through. “We must hurry,” said Zyll. Ivanore allowed herself a quick glance at the chest, offering the briefest of prayers that the gods would keep it safe until her return. Then, taking her by the arm, Zyll ked her through the low archway dividing the bungalow’s front room from the back. A loud crash of splintering wood resounded through the bungalow. Their visitors had finally broken in. “Find her now!” a deep voice bellowed. Grateful for the trousers she now wore instead of her usual cumbersome skirts, Ivanore clambered onto a stool and through a narrow window, lowering herself as quietly as possible to the ground outside. Once Zyll had done the same, they stole away across the rocky field. Though the sky was black as ink, their path was illuminated by the amber glow of volcanic fissures scoring the area for miles around. “There she is!” a man’s voice shouted behind them. The words sent spasms of fear through Ivanore. She glanced behind her and saw three soldiers emerge from the bungalow, wearing the gold and red cross of her father’s crest. They had tracked her even here, to the remotest corner of Imaness. Would Fredric ever let her be? Ivanore stopped running. She looked at Zyll, her trusted guardian and ally these past months since she had fled Dokur, and knew her time with him had come to an end. “You have my vow,” Zyll whispered, his voice tight with emotion. Ivanore’s eyes welled with tears as she pressed her lips against the calloused skin of Zyll’s hand. Ivanore released Zyll’s hand and sprinted forward alone. As she ran, she cupped her hands around her mouth and let out a loud, sharp call, much like that of a hawk or an eagle. She risked another glance over her shoulder and watched as Zyll turned to face their pursuers. As the soldiers neared, their swords glinting in the fireglow, Zyll held up his hands. A horizontal bolt of cerulean lightning shot out from his palms, striking the oncoming soldiers. The men recoiled, their bodies instantly singed and bloody. Ivanore ran on. In desperation, she repeated her call, and this time another voice called back. A dark form appeared on the horizon, silhouetted against the light of the volcanic fractures and growing larger as it approached with tremendous speed. As it neared, the creature’s massive feathered wings moved the air around Ivanore in warm, powerful gusts. Ivanore saw clearly its eagle’s head with a beak large enough to break a man in two, paired with the muscular, furred body of a lion. As she ran toward it, the gryphon lowered its head, waiting. Behind her, the soldiers reeled in pain, but they did not forget their duty. One man struggled to his knees, grunting from the effort. Reaching over his shoulder, he slid a short bow and arrow from his pack and swiftly took aim. Ivanore reached the gryphon, and in one smooth motion hoisted herself onto its back, twisting her arms deep into the feathers on the creature’s neck. In that same moment, a single arrow found its mark in Ivanore’s shoulder. Ivanore cried out before her body slumped forward and her mind went dark. The gryphon took flight then, and in less time than it took to draw another arrow—or a breath—they had vanished into the night.